← Write What You Know? I’m a Fantasy Writer – What Do I Know About Wizards and Ogres and Elves…oh my? Back in the ’50s, Harry Belafonte sang the most beautiful song, with tenderness and love. 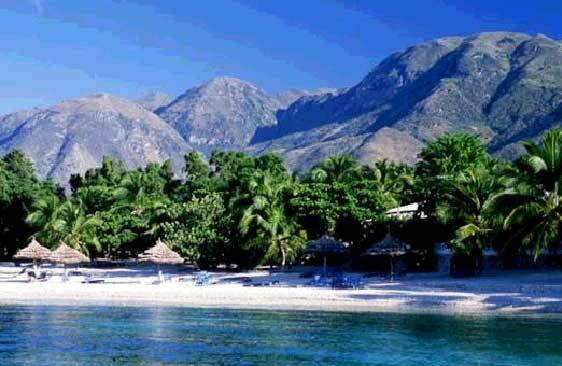 Haiti became synonymous to me with those feelings. January 12, 2011 is one year later to the day of the dreadful earthquake that devastated Port-au-Prince, the capital of this amazing country. This is what Haiti looks like now. I can only look at this scene with pain and sorrow. The Haitians quite simply are too devastated to help themselves. They need help. If you can help, in any way, find an agency that will take your donation (of time, money, supplies, whatever you have available) and distribute it where it is needed. This entry was posted in General and tagged 2010 Haiti earthquake, Caribbean, give help to Haiti, Haiti, postaday2011. Bookmark the permalink.